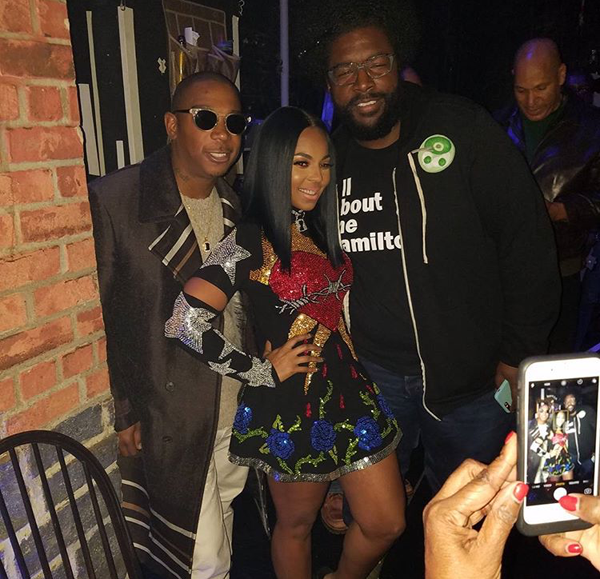 Get ready for legendary night at the Apollo Theater. 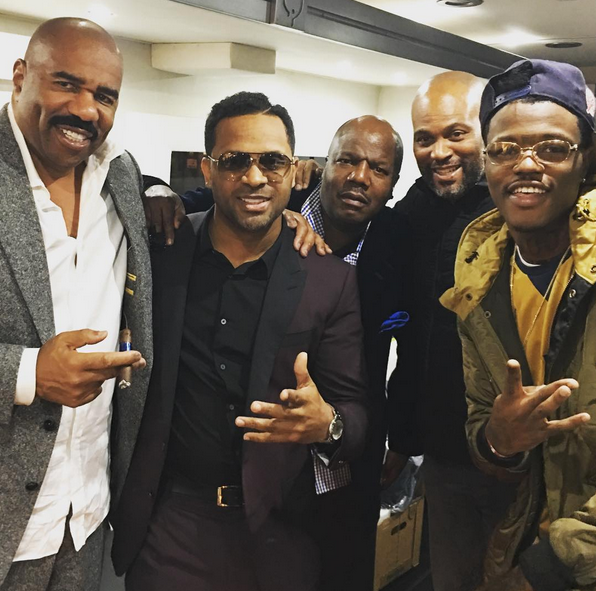 “Showtime At The Apollo” will be returning to TV with a two-hour special set to premiere on Monday, December 5th at 8pm EST on FOX. 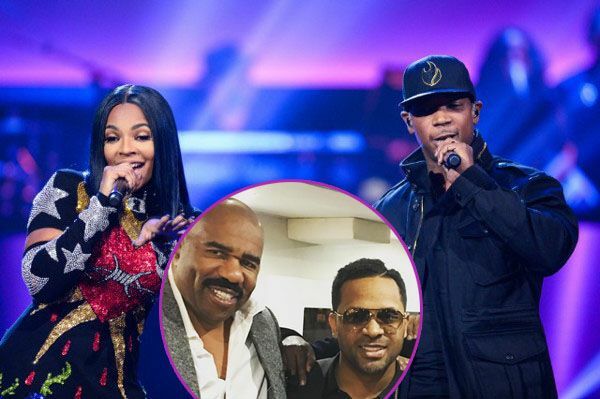 It’s going to be just like old times as Steve Harvey, arguably the hardest working men in showbiz, will return as host after hosting the popular series from 1993 to 2000. 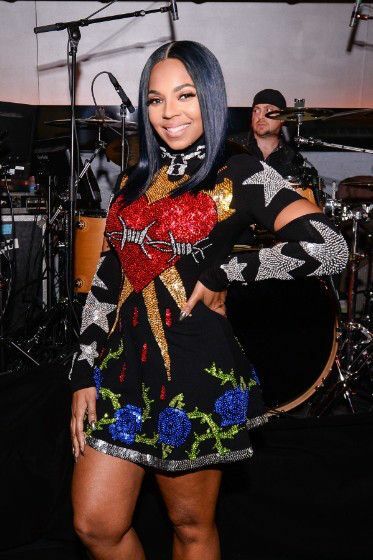 The show is a staple in the black community as it has launched careers for some of today’s biggest stars, including Lauryn Hill, Alicia Keys and more. 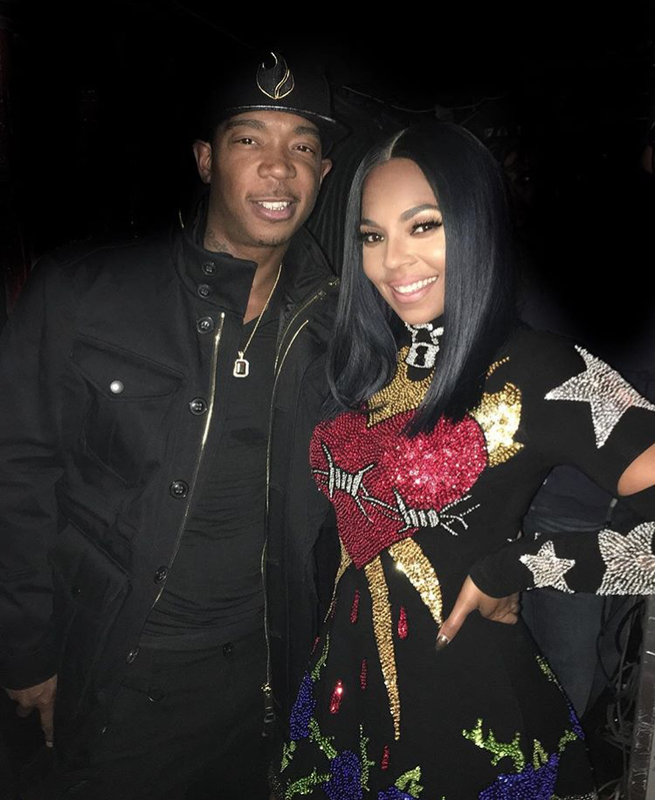 Former Murda Inc. artists Ashanti and Ja Rule will reunite to perform “Helpless” from “The Hamilton Mixtape.” By the way, the mixtape is No. 1 on iTunes right after it was released on Friday. 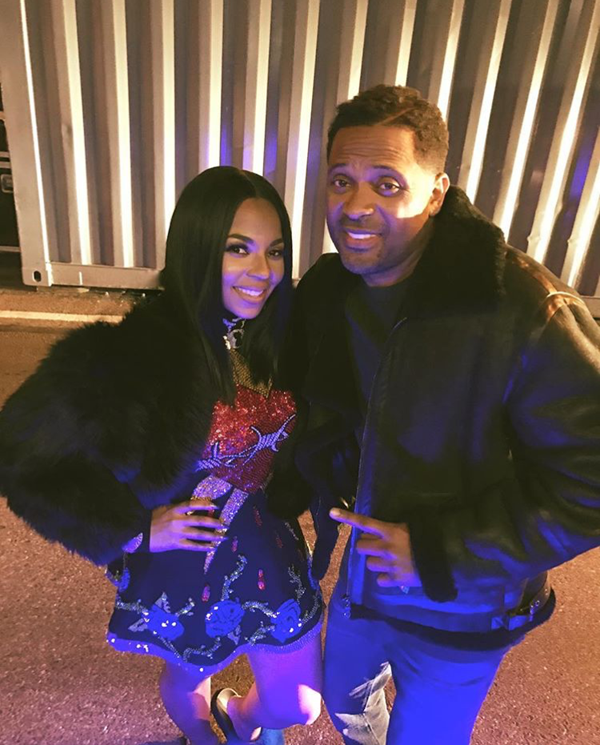 Funnyman Mike Epps ran into Ashanti before hitting the stage. 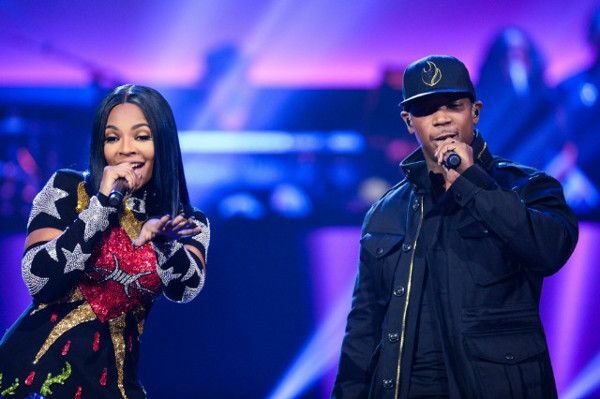 The “Survivor’s Remorse” star will hit the stage for a comedy routine. Comedy legends Tracy Morgan and Gabriel Iglesias have also been tapped to perform stand up routines. 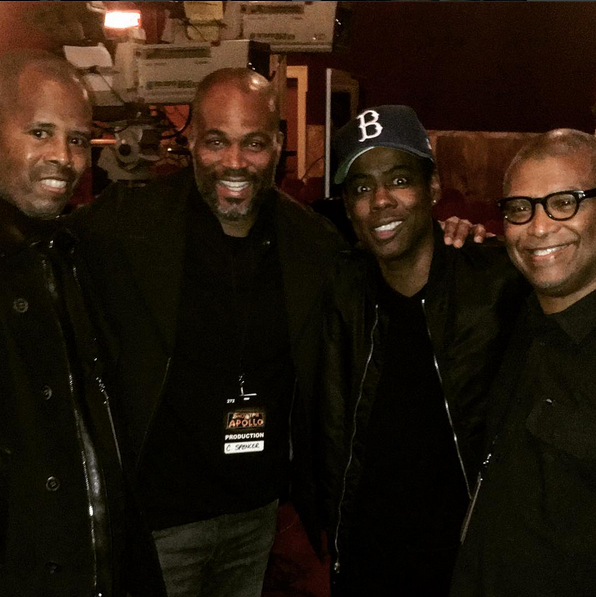 We spotted Chris Rock backstage hanging out. We're not sure if he will perform for the TV special, but if he does, you know he'll be bringing the laughs. 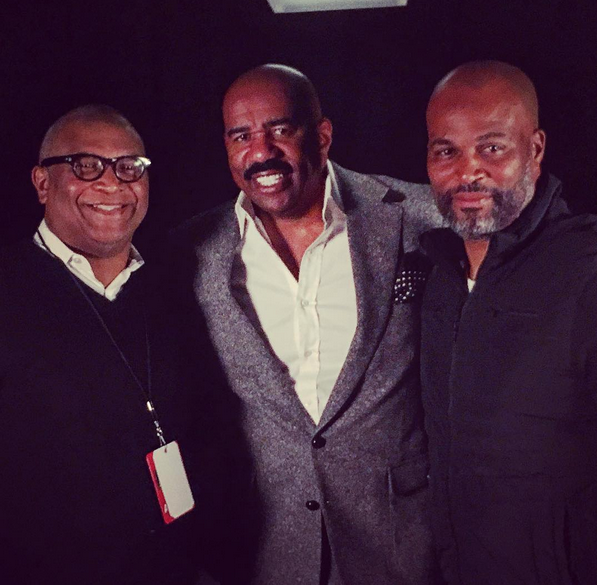 Comedian Chris Spencer made his way around backstage and nabbed a pic with Steve and film producer Reginald Hudlin. Chris probably helped write for the show as he writes for a lot of awards. 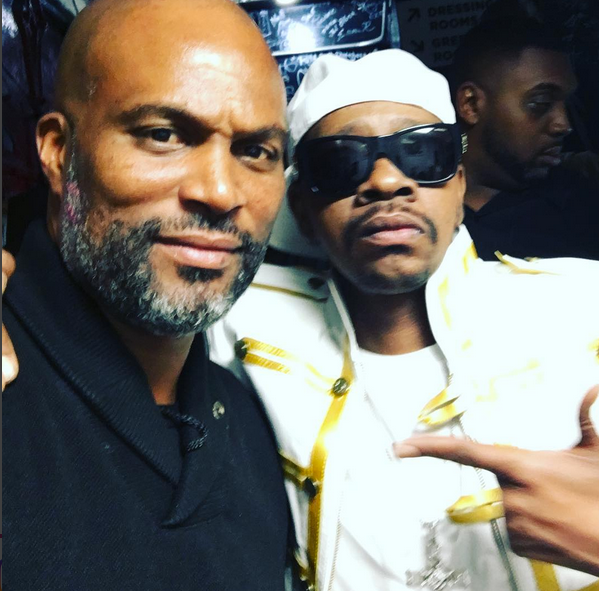 Rappers Doug E. Fresh and Rakim are set to perform during the show to bring back their classic throwback hits. 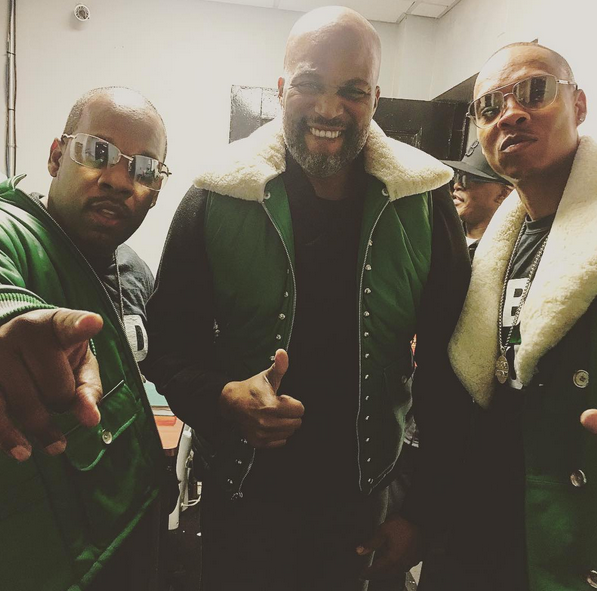 R&B group Bell Biv DeVoe were backstage before they hit the stage for a performance. 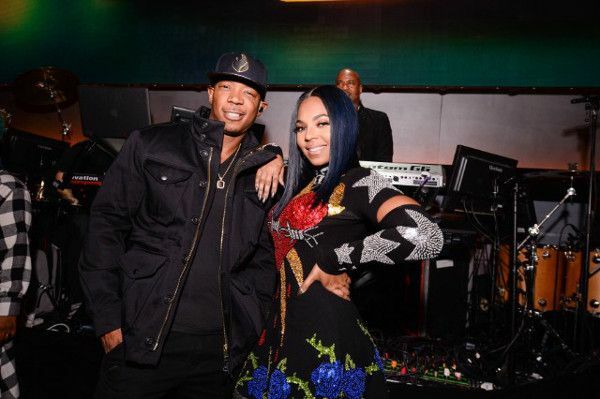 En Vogue will also be reuniting to give us life for the epic night. 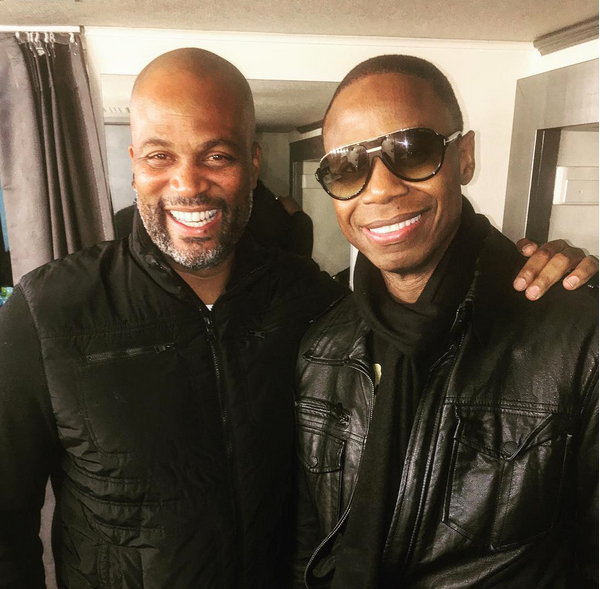 Jodeci singer K-Ci was also in the mix backstage. 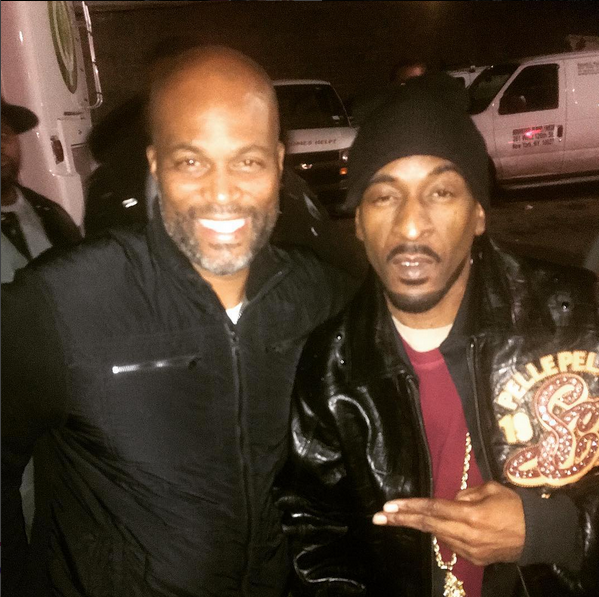 It's unclear if he'll be performing, but he obviously couldn't miss out on the legendary evening. Along with the professional acts, the special will showcase Apollo’s legendary Amateur Night – the long-running, live talent competition, now in its 82nd year – which provides a platform for up-and-coming artists to perform in front of the toughest audience in the world. This should get interesting. 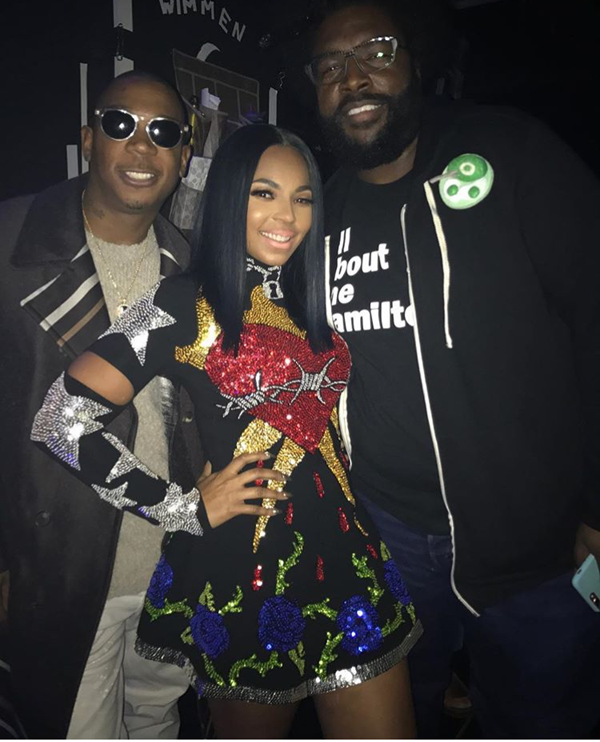 We see you Earthquake and DC Young Fly! 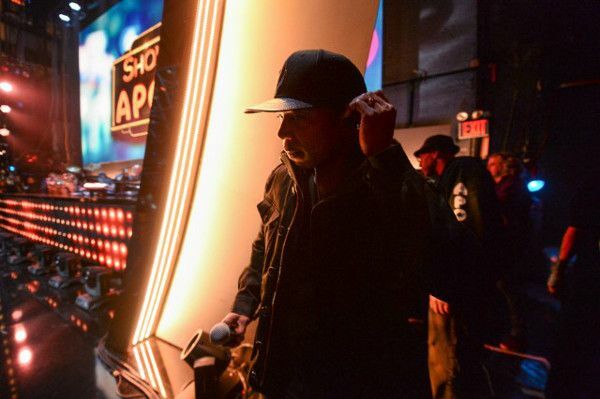 The two-hour "Showtime At The Apollo" special will air Monday, December 5th at 8pm EST on FOX. Be sure to tune in!